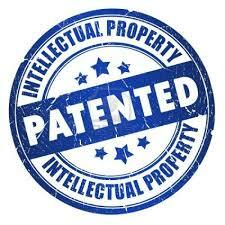 On the 8th of February, the IPR Committee will meet in Hong Kong. The purpose, is to allow members based in HK to attend but also to coincide with the INTA Workshop on 8th February (Free Trade Zones: Commerce VS Counterfeits) during which we will be presenting from 11.30am to 12.45pm. This meeting is for EuroCham Members only.